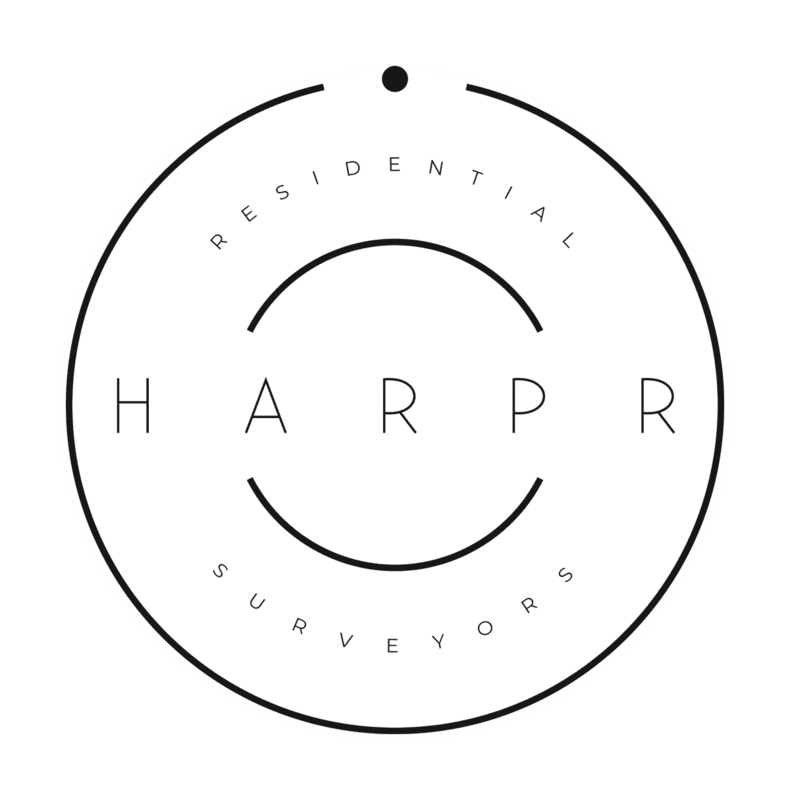 With over 10 years experience, you can trust Harpr. This is a plan that shows any changes you have or will make to a lease. The plan will need to show the most up to date version of how the property is laid out. Answer a few short questions and find out which service you require. 24 Hours is all it takes* from site visit to final plan (or EPC). Our online booking form couldn’t be easier to use, book singular properties or your whole portfolio at the click of a button. Alternatively, give us a call. Our team of draughtsmen will get to work right away. The plans are checked and double checked through quality control and then emailed directly to you. * The 24 hour turnaround time requires information relating to the “Vendors EPC Checklist” to be complete prior to the site visit and properties larger than 6000 sq.ft may be delayed due to size. If there is an urgency to your service, please make us aware. 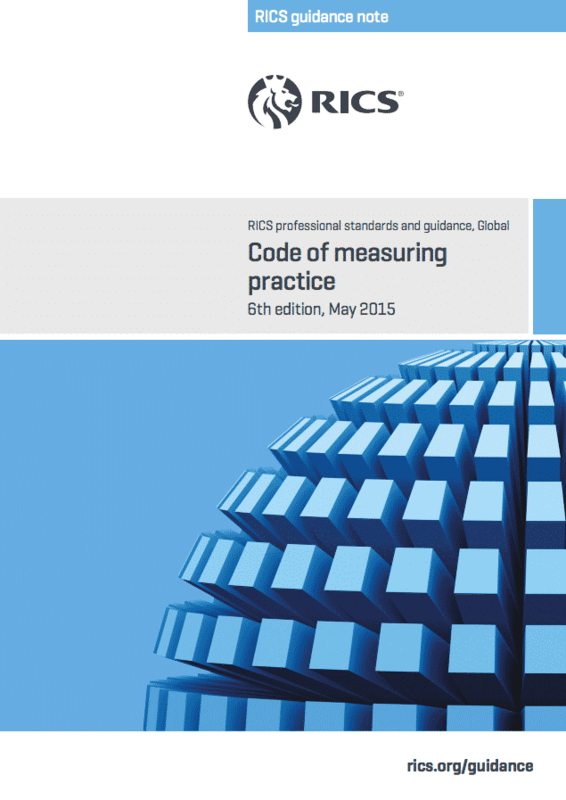 The RICS Code of Measuring Practice is the standard when surveying and measuring a residential property. At Harpr, all of our plans are drawn to the RICS Code of Measuring Practice as standard as it is currently the most recognised and widely used. The International Property Measurement Standards Coalition (IPMSC) is a group of more than 80 professional and not-for-profit organisations from around the world, working together to develop and implement international standards for measuring property. When the IPMS is in place, we will be drawing to the new standard. If you have a query on the floor area of your building or property, we can offer Area Confirmation Plans to give you a definitive answer.